A pizza lover eats her way through the upper crust of Phoenix’s formidable pizza scene. Most pizzas are consumed quickly and then forgotten. But the part of my brain that catalogs food memories is inhabited by at least two pizzas of sublime distinction. Two decades ago, in the shadow of the Vatican, I consumed a remarkable pie topped with curls of radicchio and wisps of fresh ricotta. In Providence, Rhode Island, I sunk my teeth into a chewy, grilled crust so smoky it was like swallowing a campfire. I love piping-hot pizza—I’ve scalded the roof of my mouth many times in my impatience. I also love cold pizza, which I sometimes eat while standing over my kitchen sink. I’ve enjoyed breakfast pizza with fried eggs and dessert pizza with caramelized apple slices sprinkled with cinnamon. I’ve eaten pizza when I was broke and pizza when I was flush. I’ve sampled thicker, doughier crust, but I always return to the gold standard: a thin crust with a good char. Pizza has also broken my heart. An episode in my 20’s involved a weepy breakup, slimy eggplant, a soggy crust and a sympathetic waiter in a trendy trattoria. I could never bring myself to eat there again. There’s no pair of skinny jeans so important to me that I would jettison pizza from my diet. 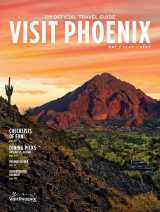 And it’s a good thing, because Phoenix is blessed with some of the country’s best pizza purveyors—two of which are certified by the Vera Pizza Napoletana, or V.P.N., an association that authenticates the pizza standards of Naples. 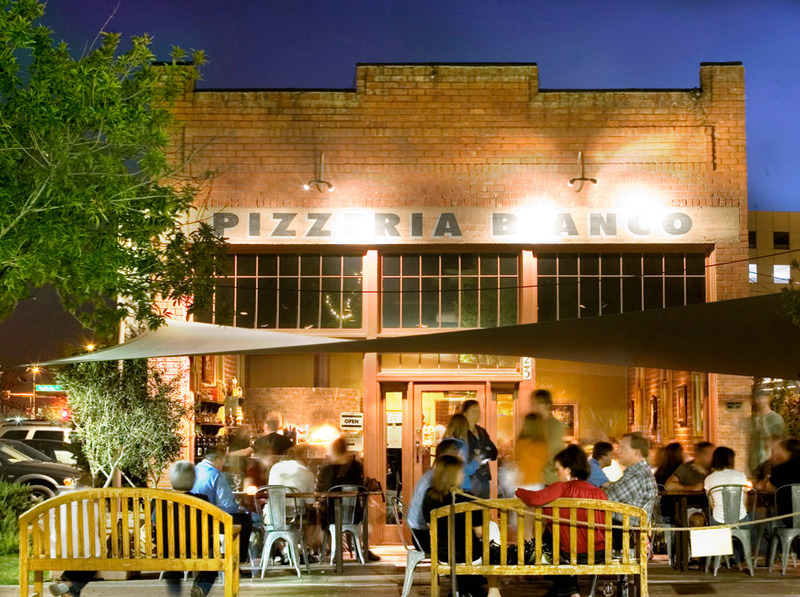 Chris Bianco was the first Phoenix pizza maker to garner national attention. He is the only pizza chef to win a regional best-chef award from the James Beard Foundation, and his pie has been rated as the best pizza in America by Bon Appétit, Rachel Ray, Andrew Zimmerman, and former New York Times culinary journalist and Serious Eats founder Ed Levine. Bianco’s empire has now expanded to two locations in Phoenix, plus his sandwich shop, Pane Bianco, that serves the pizzeria&apos;s pies at dinner. The Wiseguy (wood-roasted onion, house-smoked mozzarella and fennel sausage) and the Rosa (red onions, parmigiano reggiano, rosemary and Arizona pistachios) are my current go-to’s. At Pomo Pizzeria Napoletana, Chef Matteo Schiavone brings 30 years of experience in Italy to diners in the Valley at four locations. 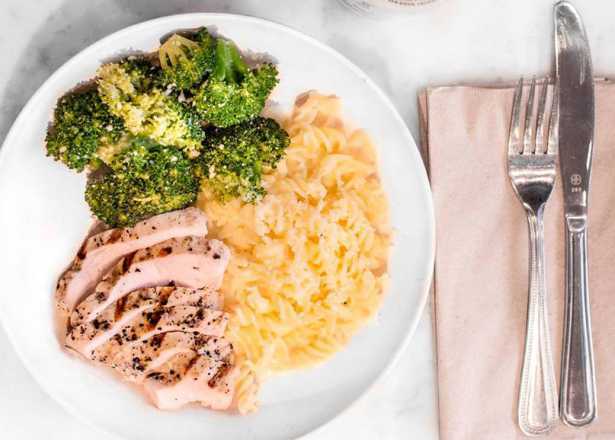 Elevating flour and water, Pomo uses a slow-rising sourdough made from organic wheat flour from Naples and Mediterranean sea salt. Each V.P.N.-certified pizza bakes for just 60-90 seconds at 905 degrees in a hand-built oven. I adore the simplicity of the Bufala Verace with San Marzano tomaotes, fresh mozzarella, basil and olive oil. At Cibo Urban Pizzeria in downtown Phoenix&apos;s Roosevelt Row neighborhood, the Rustica (mozzarella, prosciutto crudo and arugula) and the earthy Tartufata (mozzarella, mushrooms, prosciutto and truffle oil) are my faves. Among the tonier (yet cheaper) entrees at Tarbell’s is a pizza made with Sonoran wheat flour that’s topped with pork and beef meatballs; it’s the recipe of chef-owner Mark Tarbell’s mom. 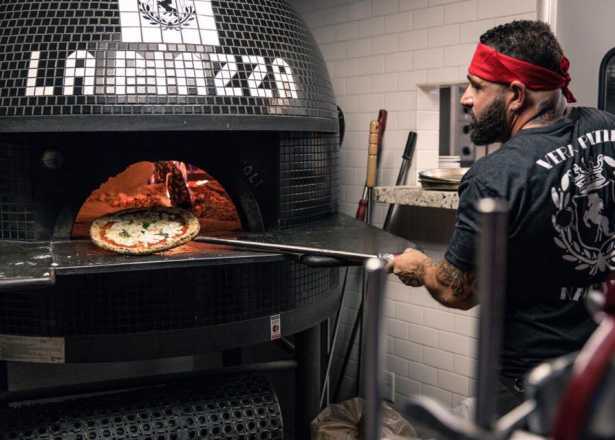 Glendale’s La Piazza al Forno was fawned over by Guy Fieri during an episode of “Diners, Drive-Ins and Dives,” its sister restaurant, La Piazza PHX, is a favorite of downtown-Phoenix pizza aficionados. The latter is V.P.N. certified. La Piazza PHX serves up a delicious Dolce Diavolo, with San Marzano tomatoes, house made mozzarella, sopressata, Calabrian chiles and fresh basil, kissed with Arizona honey for sweet contrast. At North Scottsdale’s LAMP Wood Oven Pizzeria, the standout for me is the L.P., with capers, Sicilian cured black olives and white Italian anchovies. I hike off the calories at nearby Pinnacle Peak. So where, I wondered, do the guys behind my favorite pies go for an old-school slice?